There's nothing like the real deal, sitting in the presence of a renowned teacher and many of us have had the good fortune to do just that..
From what I gather, Dharma talks are designed to give people what they need and not necessarily what they want..
How helpful are they/have they been to your practice ? Or are Dharma books more your thing ? I'm actually not a prolific listener to Dharma talks. I find more "Aha" moments in reading. I have listened to podcasts in the past and found some to be "meh" and some to be quite good. I am going to start with Dharma talks though because my commute to and from work is 50 mins each way so I have quality time to myself from now on. That is the ideal, coming from able, enlightened teachers. Otherwise we are just in the presence of 'thus did I read', hear about or believe is the right propaganda. Sadly that is the norm. It is why people travel or go on retreat or find useful insight. If 'aha moments' come from reading, then that is worth our time and investment. In time we may find others who can provide insight, guidance, environment, example, shared experience that enables our progress. That can be from podcasts, youtube or being attentive to our daily life. Just listened to this talk. So direct and to the point. I go through phases when I listen to dharma talks like once a day. It has to be someone with a decent speaking voice though, and a fair command of English. But I also learn the dharma from books that I sometimes share with my father, from courses or directly from Access to Insight, where I may pick a keyword, do a search and then choose a Sūtra to read. I think the internet makes it easy to pick and choose who to listen to and for how long, it’s just a question of allocating time to it. 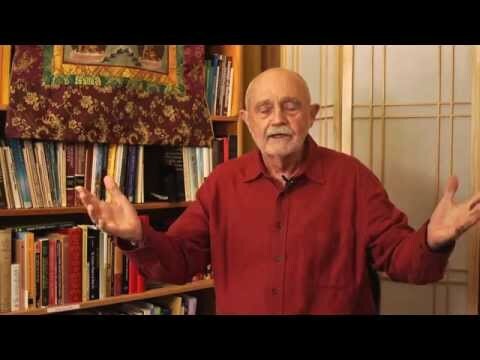 I’m deep into a trip with Ram Dass currently, on a podcast called Ram Dass Here and Now. It’s not all Buddhadharma, so to speak, but it is certainly Universal Dharma. And in the end, what’s the difference? He’s a fascinating guy. His talks are witty and make me laugh, and then they also bring me home. I usually listen on my commute, and the combination of this and daily meditation is really starting to bring me back to the present, more and more frequently and for longer each time. It's possibly why I have 7 different knitting projects on the go! Oh gee @lobster, you caught me out. Guilty as charged! One set of Dharma Talks which I quite like is the podcasts by Ajahn Amaro done at Amaravati Monastery. He does one quite regularly on a variety of subjects. I’ve found it useful to listen on my iPad and then to use Access to Insight at the same time to examine various sutra’s that he mentions. I turned off my podcast this morning as I neared work, looked around at the world a little differently, and had the following thought. Anything which prompts you intellectually to see the world in a fresh way and wonder about it, can be a Dharma talk. Einstein gave Dharma talks, The Matrix was a Dharma talk. Maybe a Dharma talk is the intellectual prompt that triggers the intuitive change. 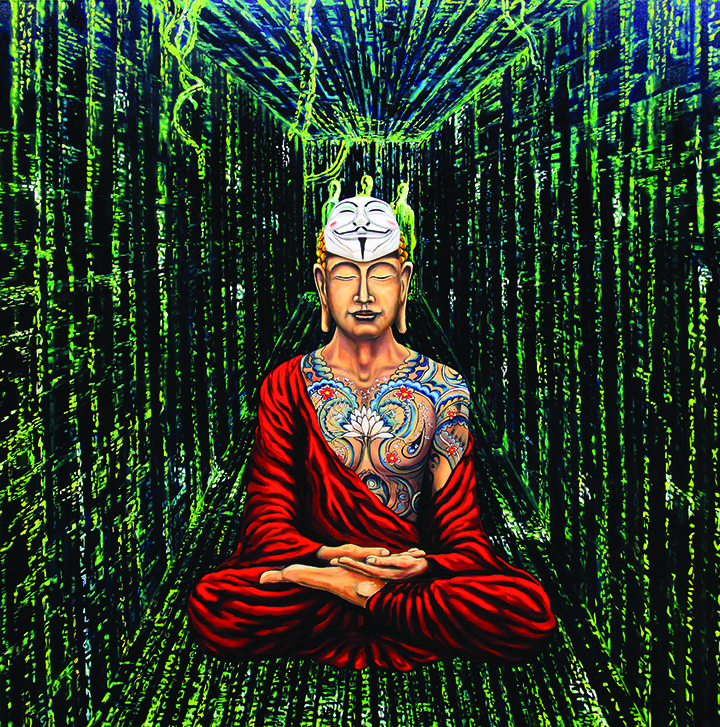 As far as I know, the thought of awakening is the only thought that leads beyond thinking. Just as I am an emanation of buddha nature, so is every teacher I meet. Therefore the ultimate teacher is buddha nature. And yes since the the ultimate teacher is buddha nature emanation and need are not different. Just consider an embodied human teacher giving a talk. There may be two individuals listening to the same talk but understanding something completely different. Nevertheless their understanding may be helpful for each of them. Problems however may occur if they start discussing what the teacher meant because their understanding is different. They may lose all potential benefit through that discussion if obscurations dominate. In the desire realm the bodily presence of an human embodied teacher may be conducive. I find it inspiring. However ultimately there is no difference between an embodied teacher and an 'embodied' Dharma book. 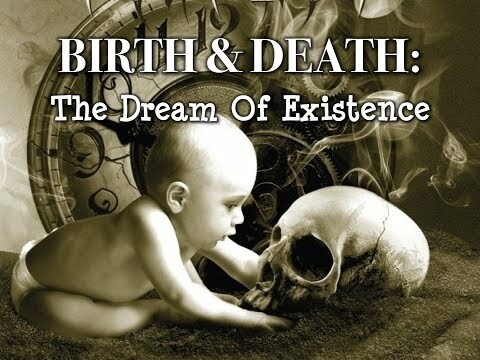 Both are emanations. As I read a Dharma book it occurs to me that I hear the voice of the author speaking to me in a very kind and well-intended way. @herbie said: ...Problems however may occur if they start discussing what the teacher meant because their understanding is different. They may lose all potential benefit through that discussion if obscurations dominate. 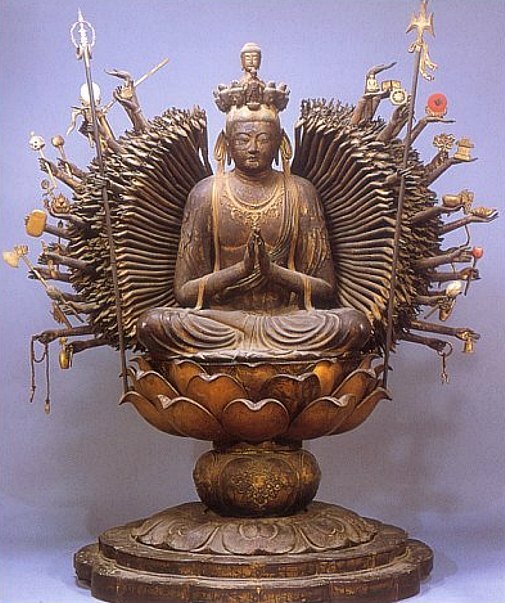 To restrict one's self to attending, listening to, understanding and accepting teachings gathered solely and uniquely via a Buddhist Ethos is extremely self-limiting, and unnecessarily restrictive. I remember hearing a discussion on Feng Shui by a supposed eminent and extremely well-known consultant in Feng Shui, who explained something in such complex terms that the majority of the class had difficulty understanding her intentions. Yet within the Realms and Discipline of Feng Shui, this woman's word is sacrosanct and her expertise unarguable. About 6 months later, I shared this information with a tutor of mine, in Shiatsu, and within 10 minutes he had explained in a few words, what she had been unable to clearly convey in an hour. Yet he was not a Feng Shui consultant or practitioner. he merely used what he knew of Feng Shui for his own purposes. So had I limited myself to only listening to purported experts or teachers, I might never have understood the concept of Elemental imbalances. Of course. Everything is possible. Problems occur only if obscurations dominate. Great example! Of course since - from my perspective - the ultimate teacher is buddha nature the possibilities of receiving teachings are countless. I can give an example, too: when on a 2 days retreat in the woods at a lake the teacher appeared in the body of a frog. He was sitting next to me and taught me what no dharma talk or dharma book could ever convey. I like the spoken word, it allows for the natural inflections and nuance in verbal communication. I mostly get my knowledge from audio, with the prevalence of recorded speech it allows for repeating sections if a concept is difficult or missed the first time. I don't know if its a matter of learning style but I've found it much easier for myself to digest information by listening and while moving than sitting still and reading. Also, having that mode as a base has made my reading more focused and enjoyable, though I often will walk around the house while reading. Are there any good apps out there for an iPhone that have dharma talks? Headspace is quite popular these days, although I’m not sure if it does dharma talks. I often watch mine on YouTube. Lots of options as you mentioned due to tech (https://player.fm/featured/buddhist) but for me sitting with someone is pretty great. Podcast-wise, there's Audio Dharma, which also has an app. Now that I live in a city where I can regularly attend dharma talks in person, I am finding that I am getting a lot more out of it. 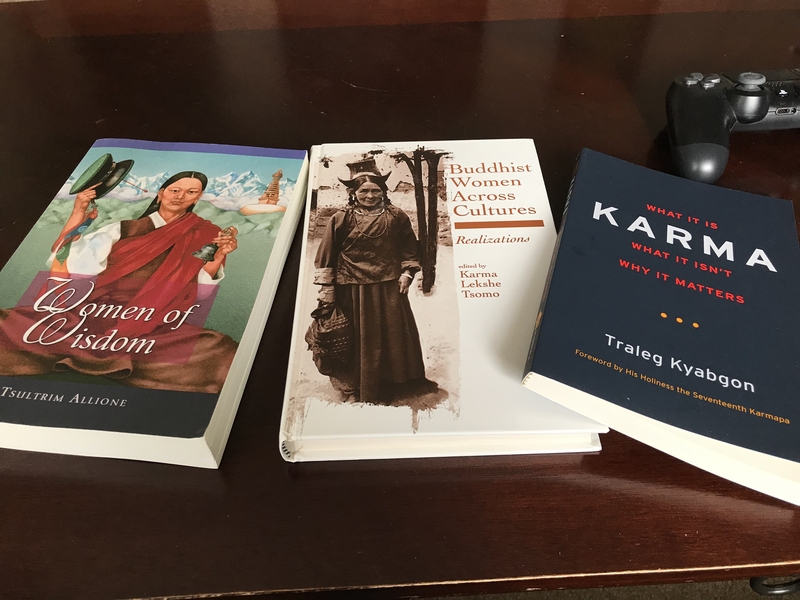 I still buy and read books all the time, especially when they pertain to a specific subject within Buddhism (namely women and feminism in Buddhist contexts). When you it comes to the Dharma itself, I find that talks and lectures make it easier for me to understand. But also, books are shiny.